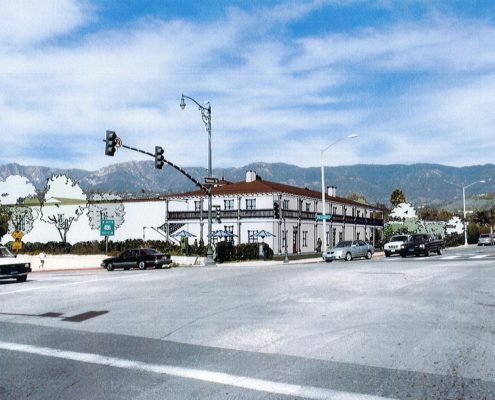 Perfectly situated within the city of Santa Barbara and one quarter mile from the beach front, this site is conveniently located directly off the 101 freeway at the Garden Street interchange. The area is convenient to the beach front, the population of Montecito, Summerland and Carpinteria to the south and east. It also convenient for traffic from Highway 101 (the main freeway ramp to the beach and downtown), as well as the densely populated downtown, Funk Zone (including the Urban Wine Trail), residents and visitors. 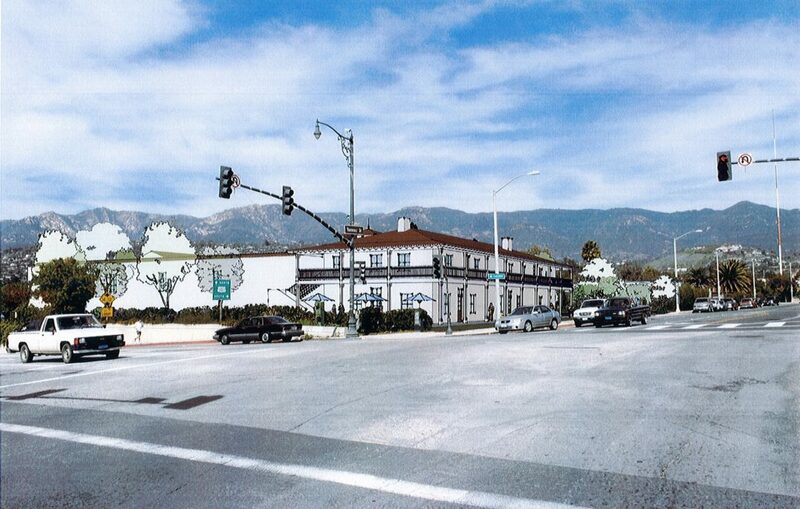 The site has freeway access and visibility, pedestrian & vehicular traffic, affluent demographics, and will be in the El Pueblo Viejo/Monterey-style architecture. Seeking an anchor up to approx. 30,000 Sq. Ft.